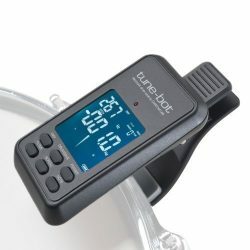 Everything a drummer needs for performing, and for mid-show emergencies. 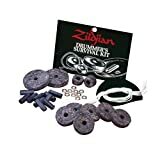 The Zildjian Drummers Survival Kit has everything a drummer needs for gigging: A drumhead repair patch, spare snare wire strings, washers, cymbal felts, and sleeves. 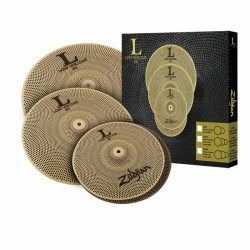 Felts and sleeves are particularly important for stopping damage from metal-on-metal contact between cymbals and cymbal stands. How many time have you seen a house kit missing cymbal sleeves or felts? Keep some handy. 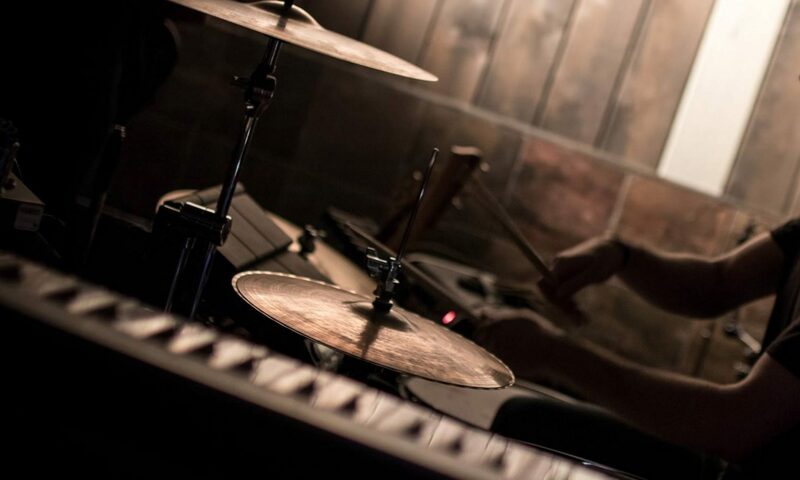 Drumheads and snare wire strings are prone to breaking, so don’t get caught out. 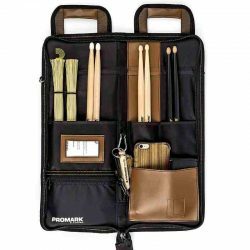 If a snare or bass drum head breaks mid-show, it will be game over… The patch in this Drummers Survival Kit is enough to get you to the end of the gig. There are a few other Survival Kits out there, but Zildjian’s version is the only one with a drumhead repair patch. 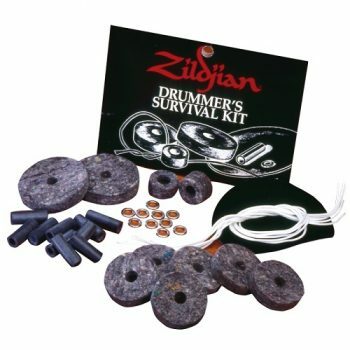 Drum Starz 30 Piece DELUXE SURVIVAL PACK for Drummers - Felts, Sleeves, Drum Key & More! 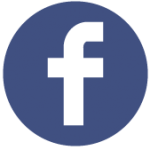 The Zildjian Drummers Survival Kit is featured in our article covering the best gifts for drummers. 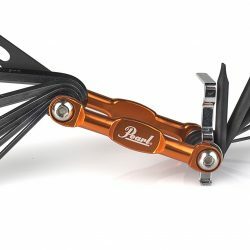 Check out the other products we’ve included in our huge list of the best drum gifts and accessories out there.